Well maintained 2844 sq. 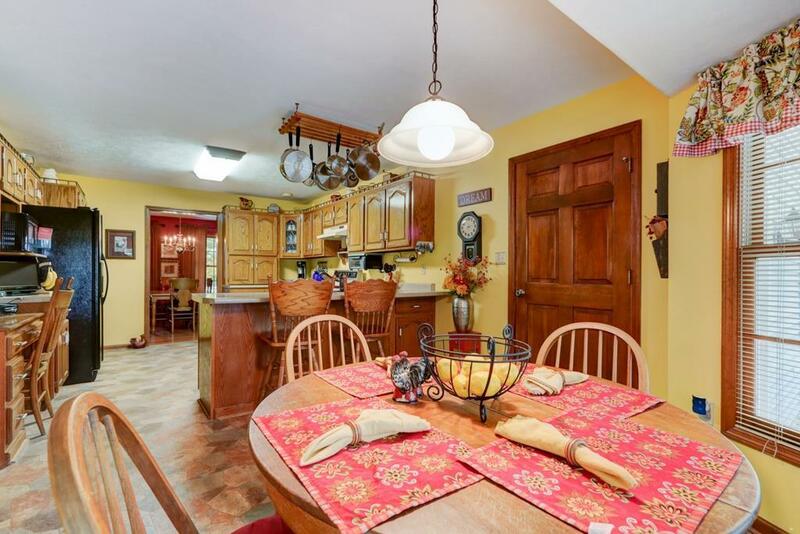 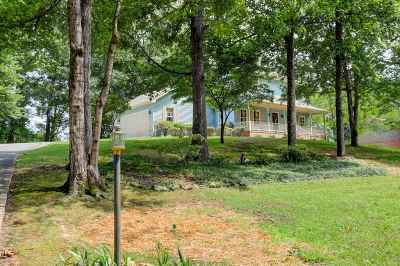 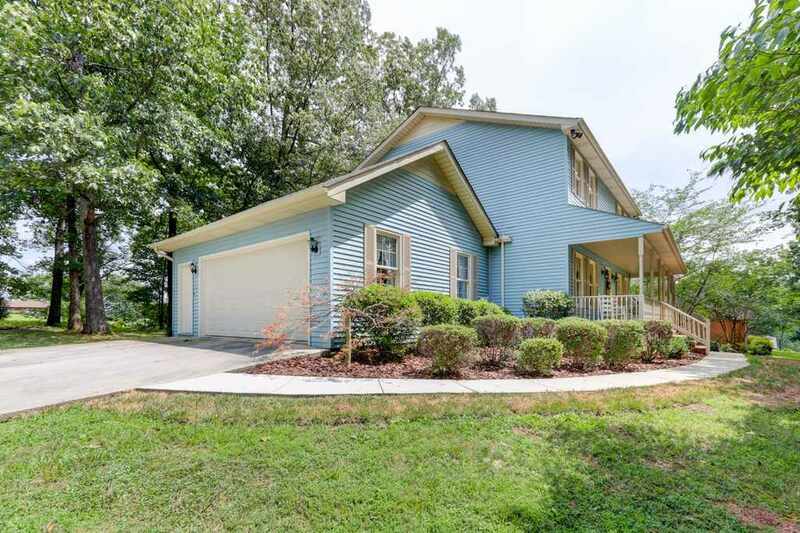 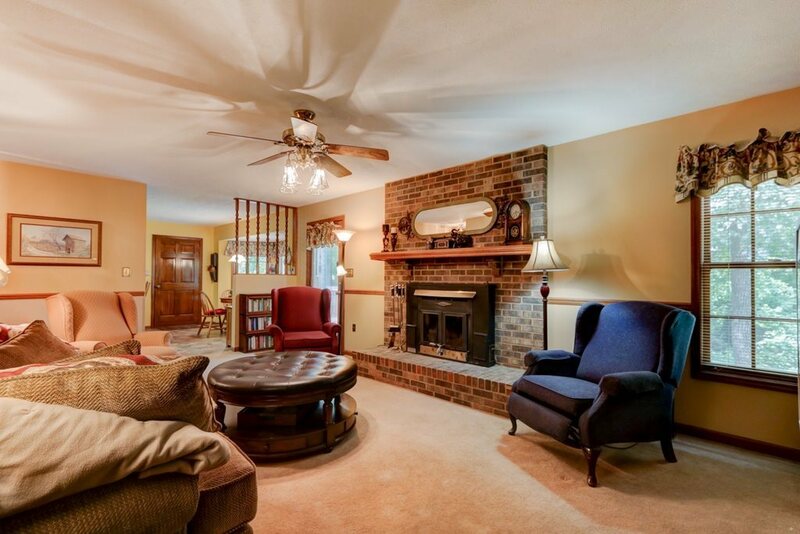 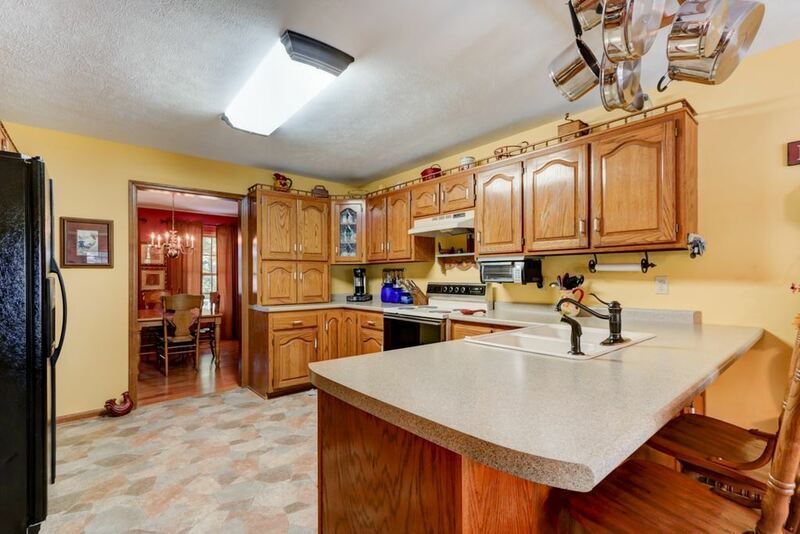 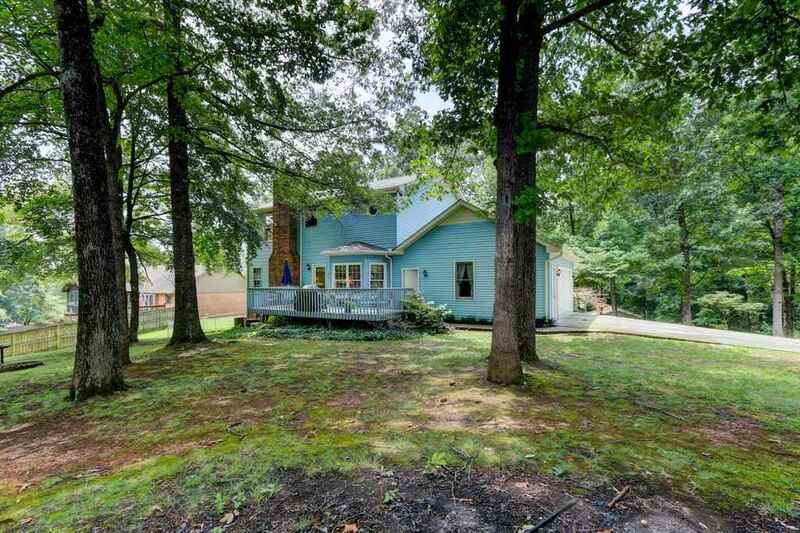 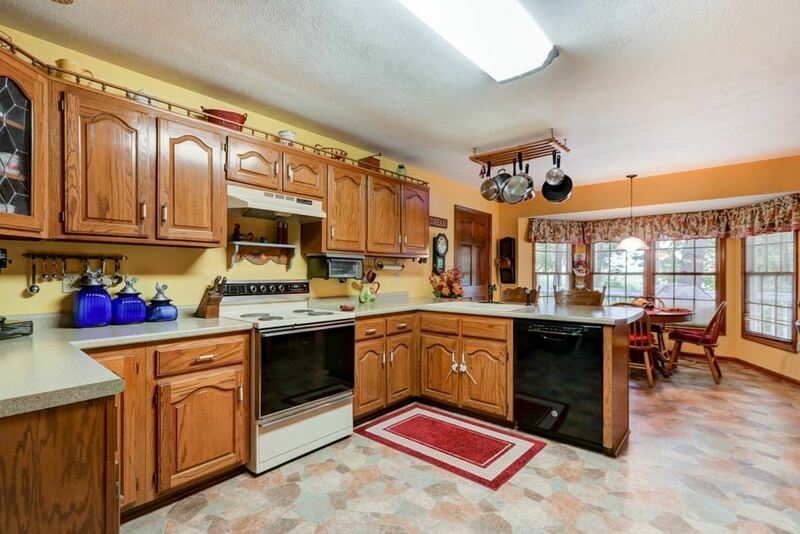 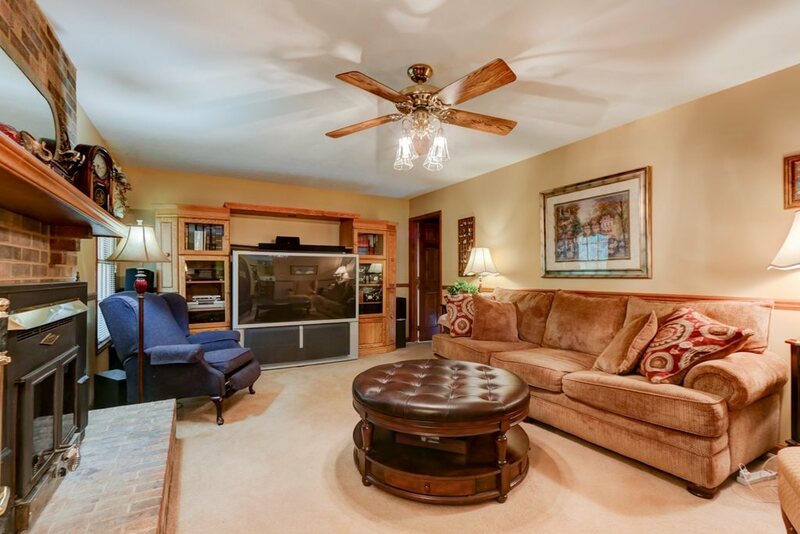 ft home located in desirable West Hamblen County Subdivision. 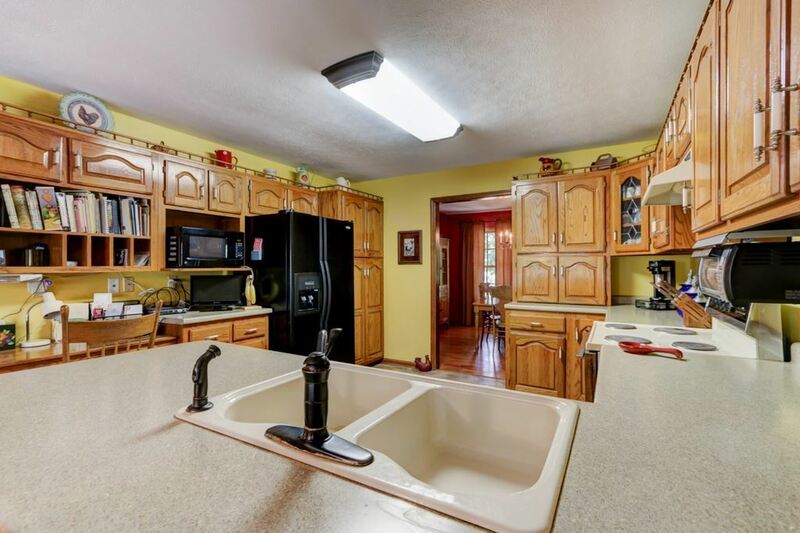 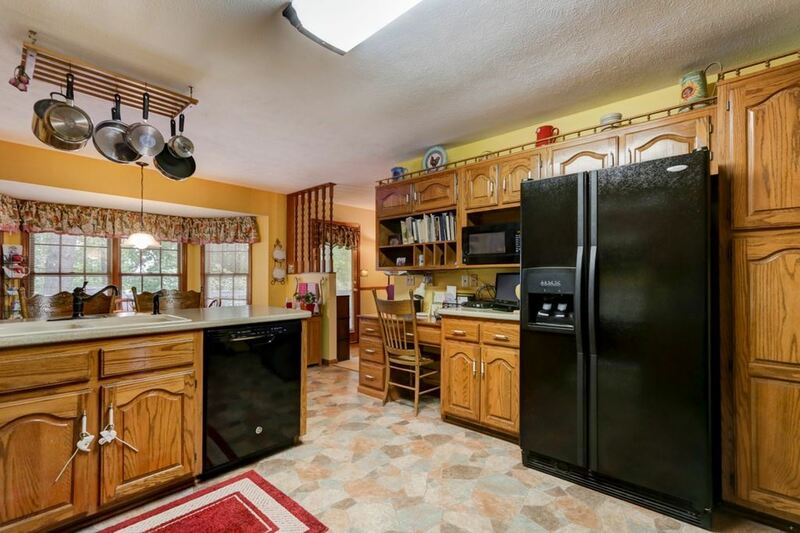 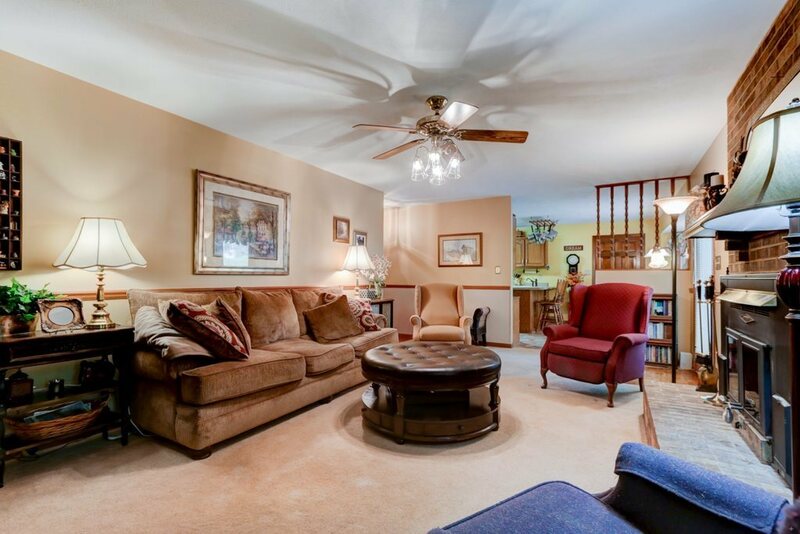 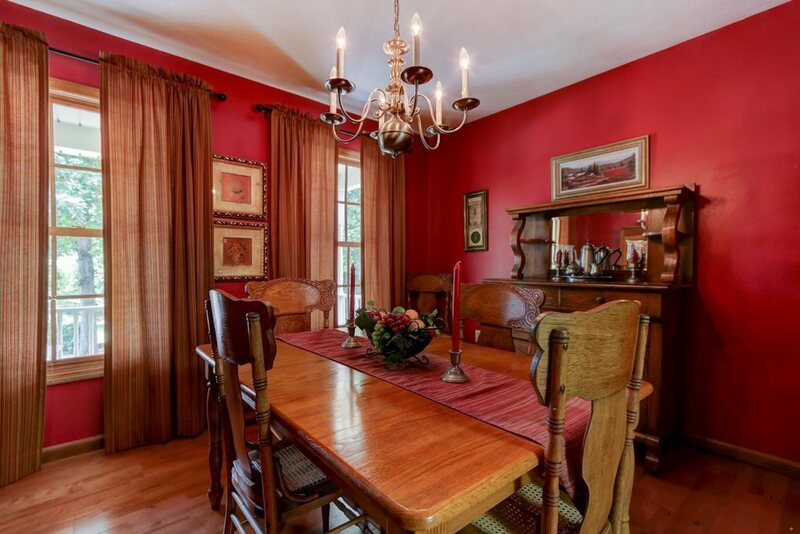 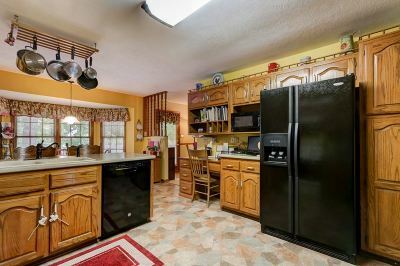 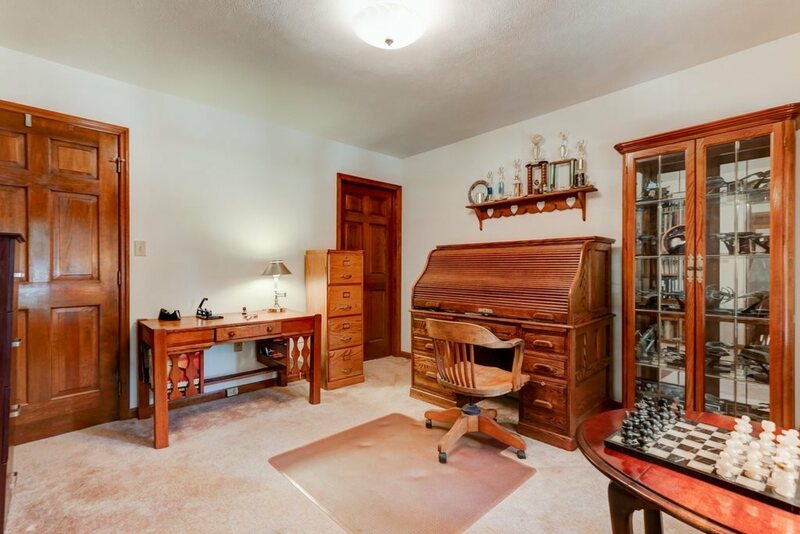 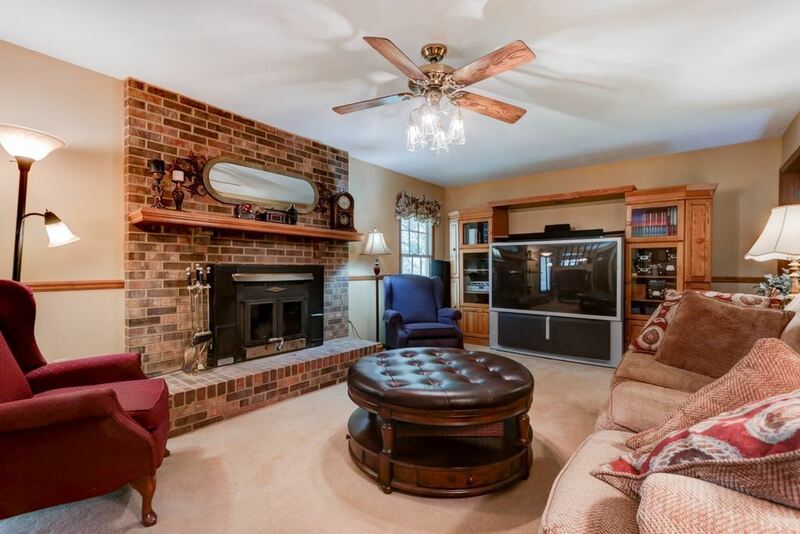 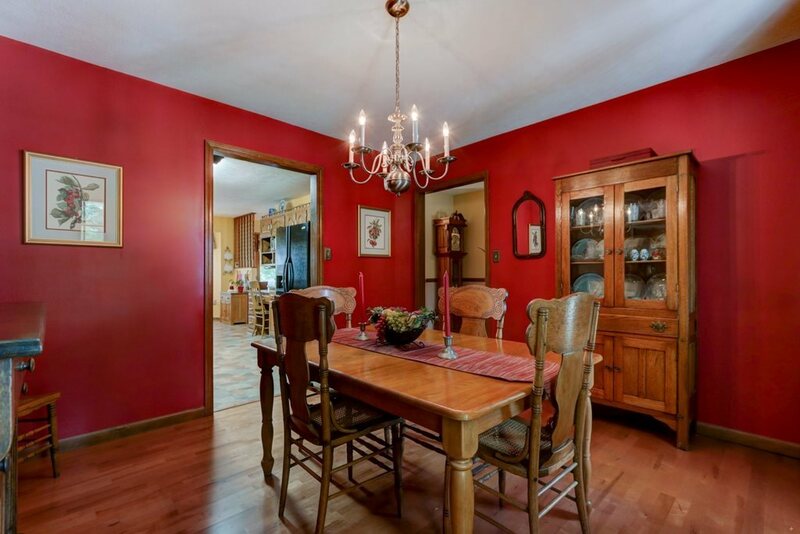 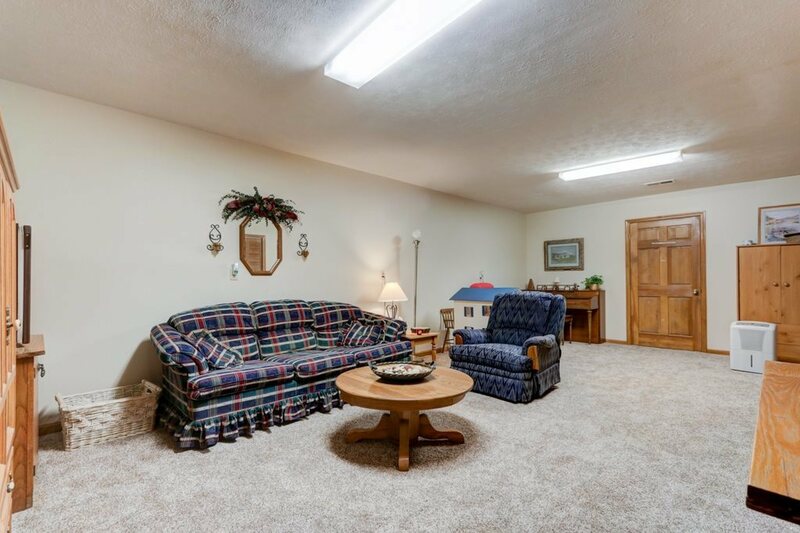 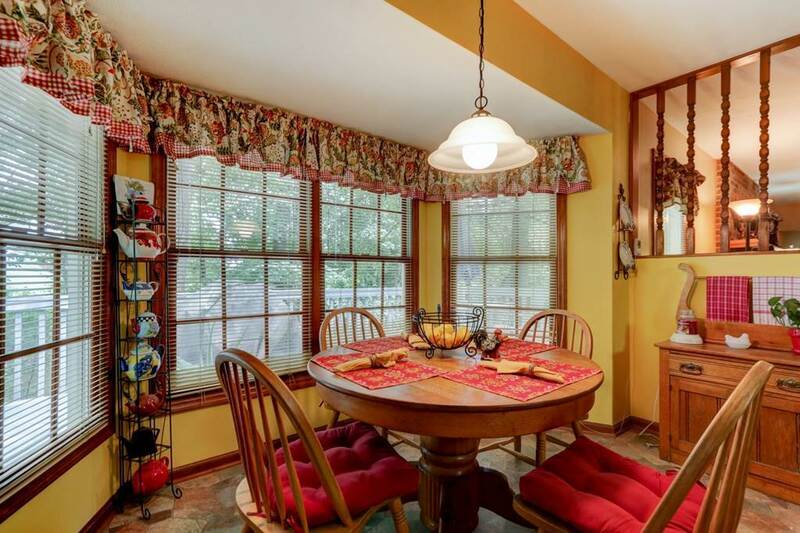 Main level of home features formal dining room, kitchen w/ breakfast area, living room, 1/2 Bathroom, Study/Extra Guest Room, and large 2 car garage. 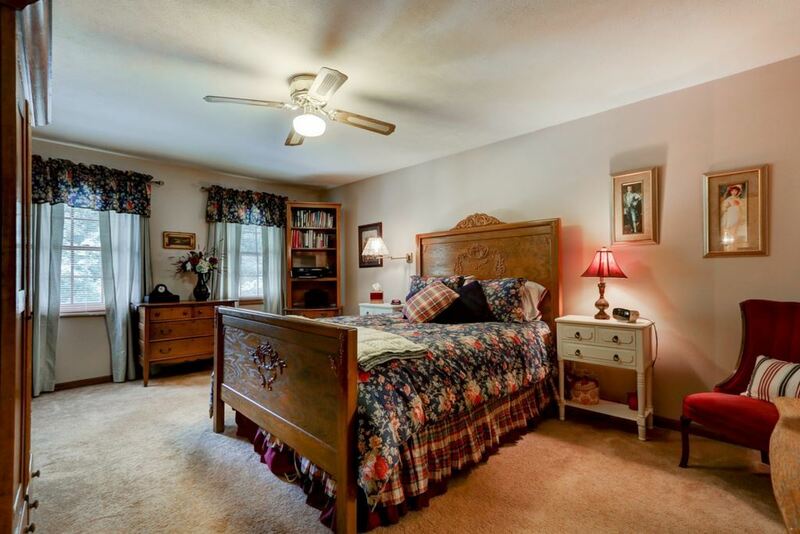 Upper level offers master bedroom w/ 2 walk in closets and a large bathroom with soaker tub, double sinks, and shower. 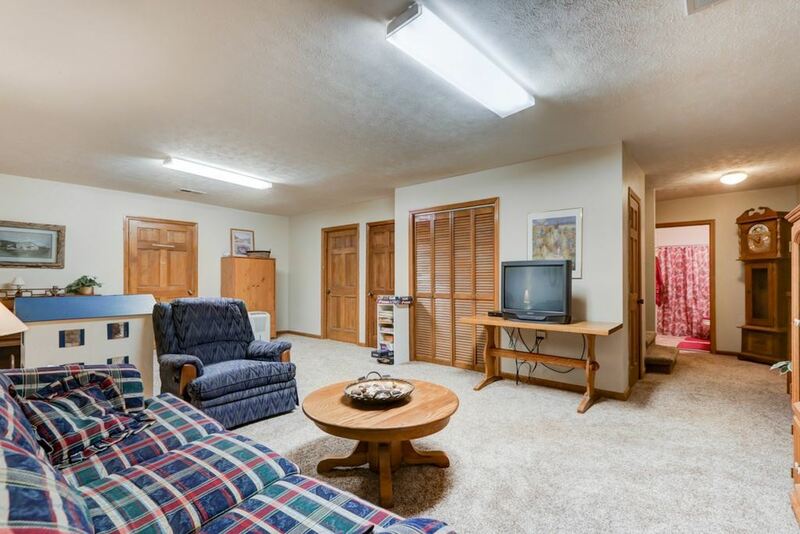 Also, 2 guest rooms, full bathroom, and laundry room. 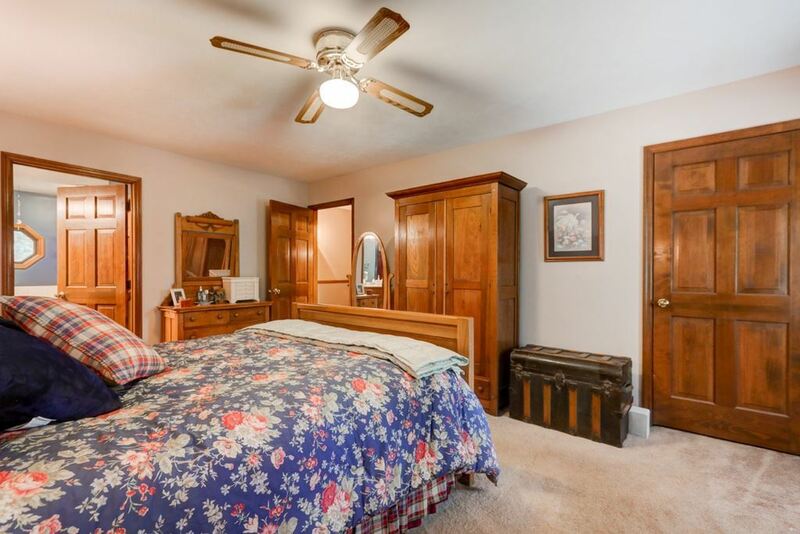 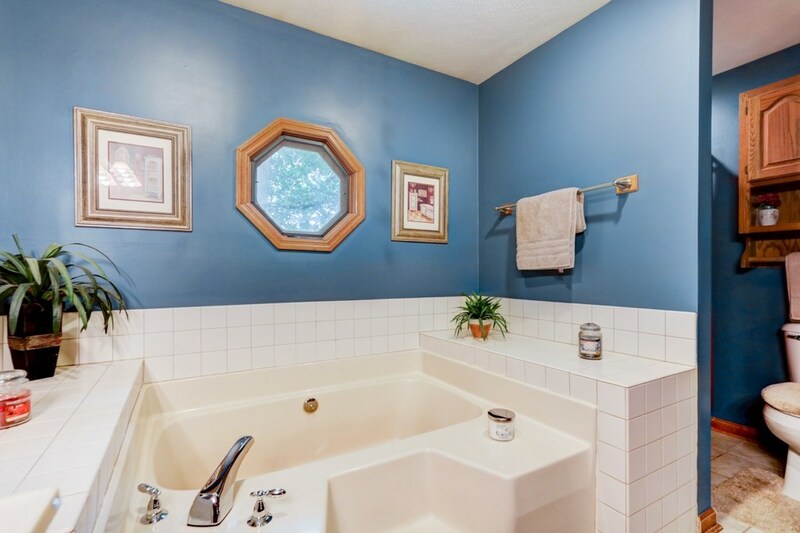 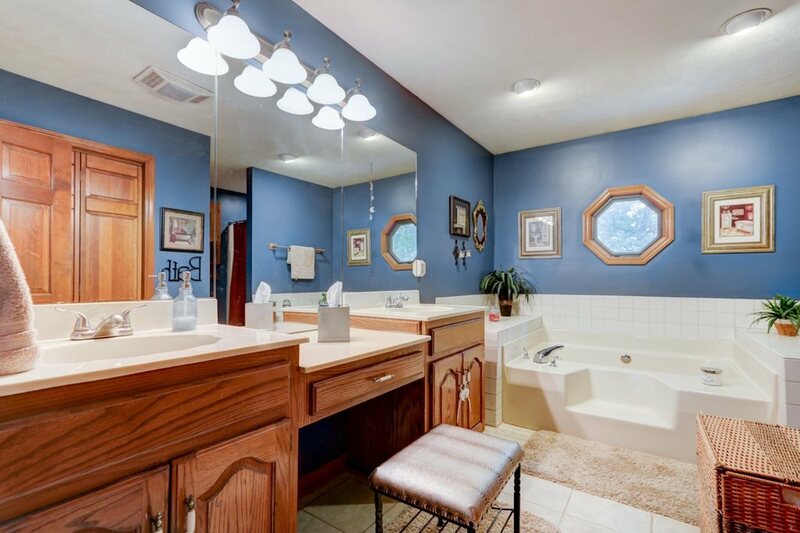 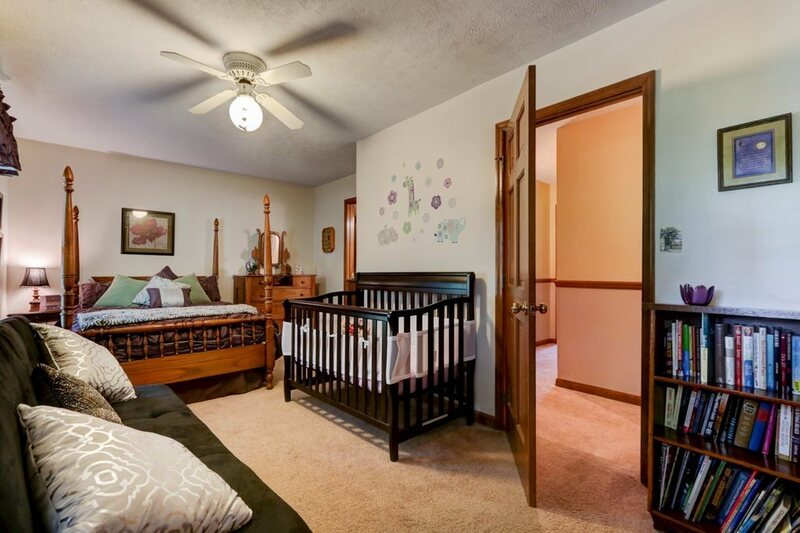 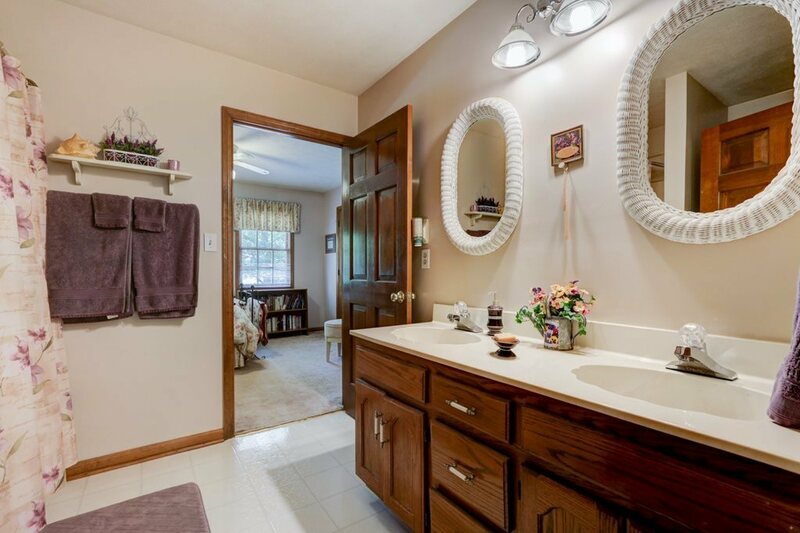 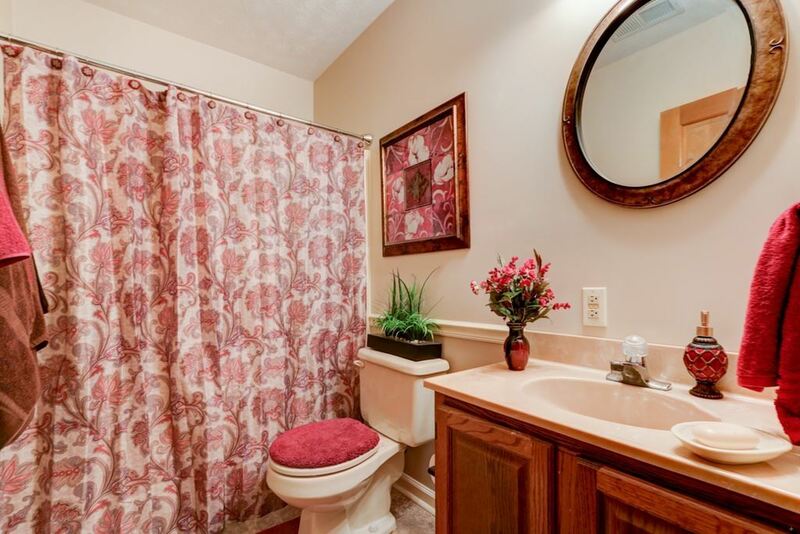 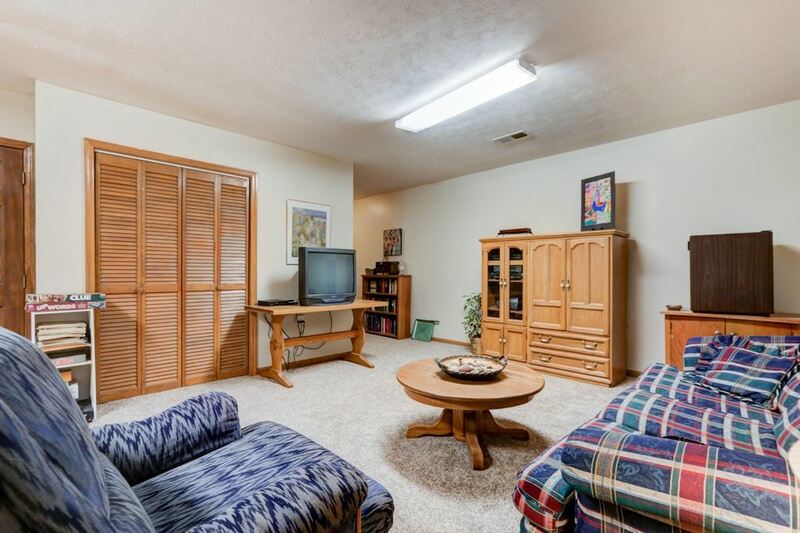 Lower level has full bathroom, large den, 1 car garage, and lots of storage. 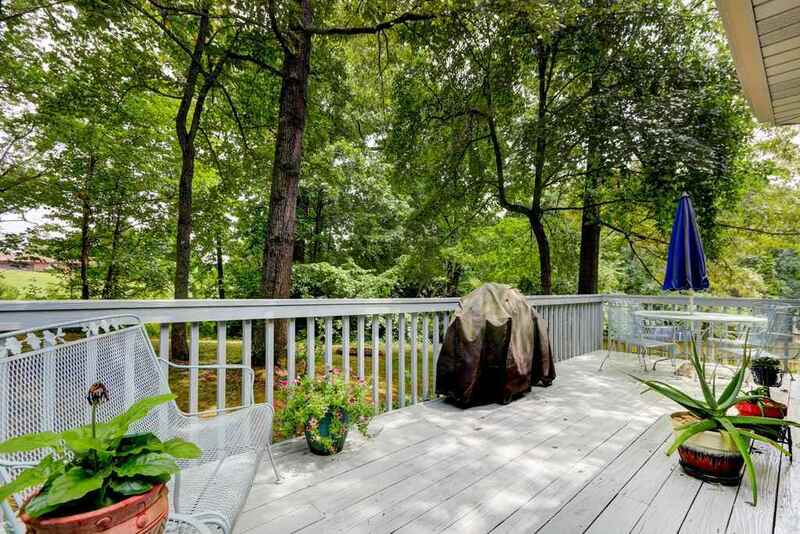 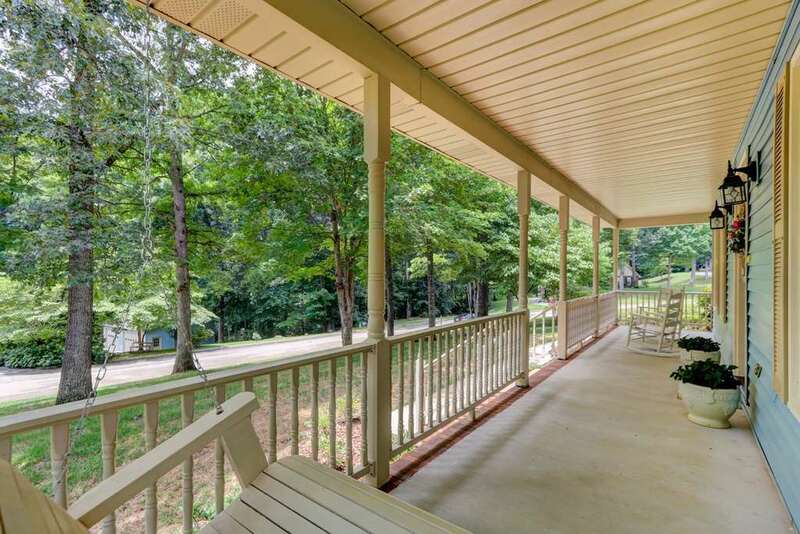 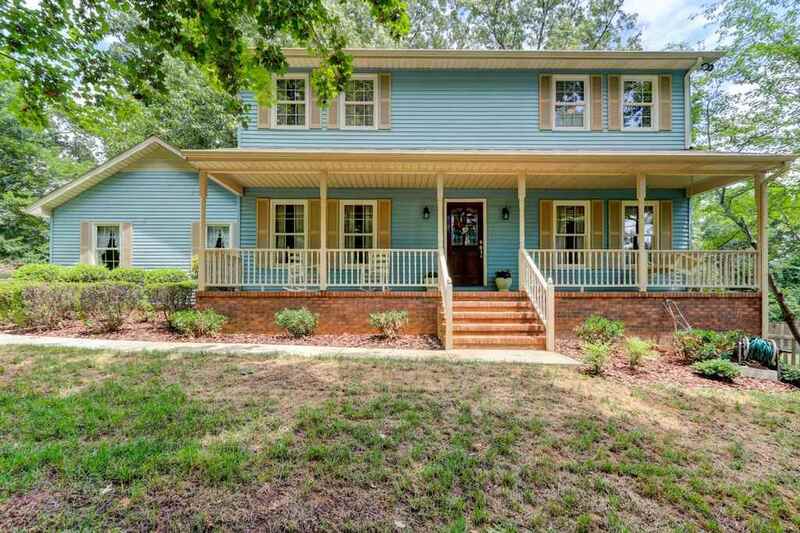 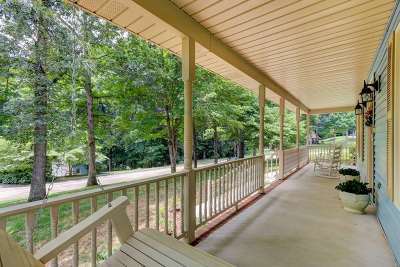 Exterior features are a full length front porch, large open back deck, and a fenced in area on side of home. 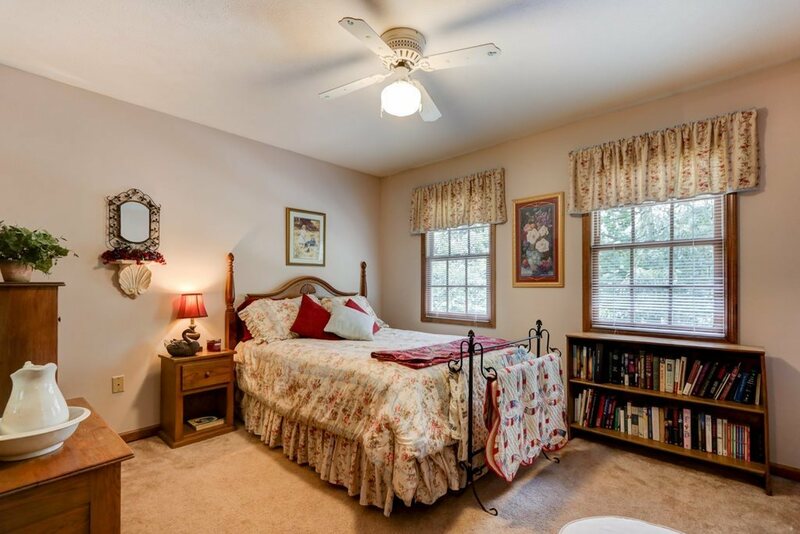 Seven Oaks offers an optional HOA giving you access to community pool, tennis court, and playground.